Several questions are raised as to the frequency of dental visits. It is important to note that the schedule for a dental check-up varies with each person. There are some who require an every 6-month dental check while others may require a more frequent dental visit. The standard dental check-up recommendation is twice a year, which includes cleanings. A regular dental visit is important for early detection of dental problems. Failure to attend to dental problems can lead to a more severe problem that may be more difficult to repair in the future. Check your teeth, gums and mouth. Ask if you have any dental health issues in the past or last visit. Inquire about your eating and dietary habits, if you drink alcohol or smoke and your dental hygiene routine. Detect any signs of oral cancer. Discuss with you the present state of your teeth and your next dental visit. 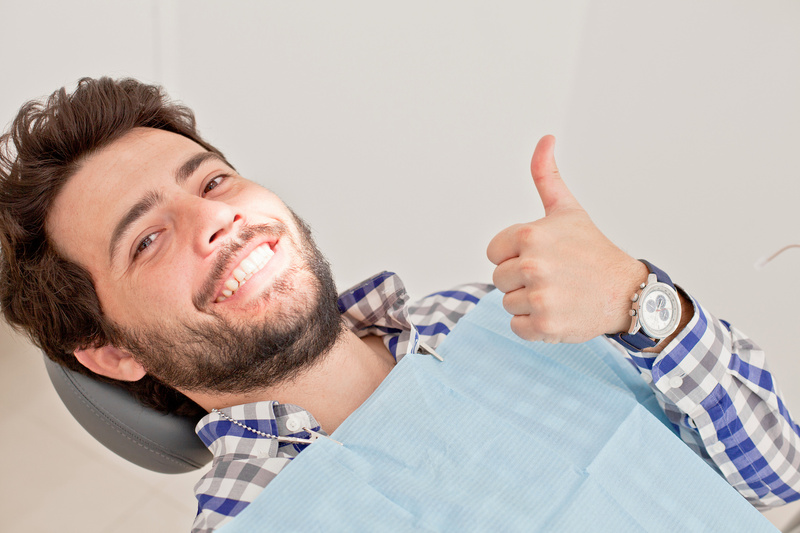 Your dentist will set a date for your next visit once the check-up is completed. How soon you need to return will depend on the state of your oral health and any future risk factors. The next dental visit may be between three months to a year or up to a year if you are below 18 years old. People with good dental health normally take a longer period before their next dental check-up.